Throughout history, the Oxford and Cambridge communities have been home to Nobel Peace Prize winners, disruptive start-ups, world-renowned musicians, and championship winning athletes. 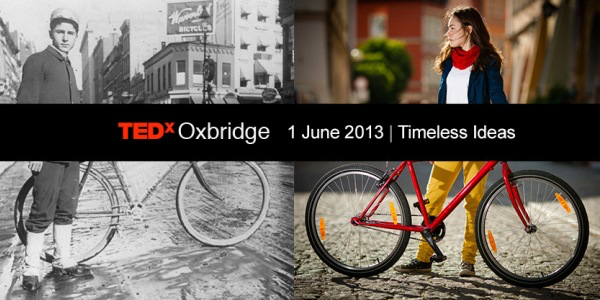 TEDxOxbridge draws on these powerful communities to challenge previous boundaries and broaden thought horizons. In history, we memorialize the past and teach our children about those individuals who shaped our present. Those individuals whose ideas have resonated throughout time, whose words reverberate through the halls of history. Join Henrietta L. Moore at this year’s TEDxOxbridge event, themed “Timeless Ideas”, exploring the ideas and initiatives that have stood strong throughout the evolution of our society.